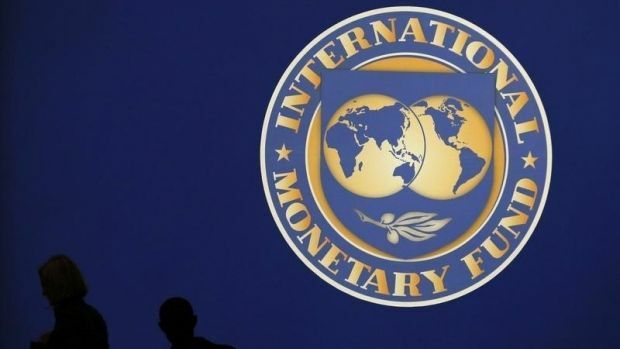 The volume of financing of Ukraine from the International Monetary Fund under its new program could reach up to $10.8 billion in 2015, Ukrainian Finance Minister Natalia Jaresko said at a briefing in Kyiv on Monday. "The amount of the first tranche of the IMF has not yet been agreed, but the position of the Ukrainian government is to persuade creditors to provide the maximum amount of the credit under the new program in the first year of its work," she said. "According to the IMF statistics and the experience of other programs, this sum can be up to 60% of the total amount, i.e. 60% of $17.5 billion or about $10.8 billion," Jaresko said. "In this case, we’re talking not about the first tranche, but on the amount of funding this year," she added.